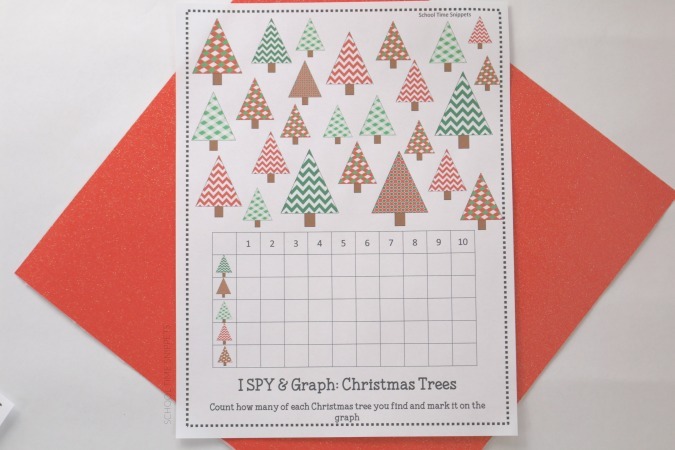 Work on counting & graphing skills with this no-prep Christmas maths activities worksheet. This is a great way to sneak in some learning this holiday! This maths worksheet can be used with preschoolers, Kindergarten and First grade kiddos. It is always nice to have an easy activity to print off for the kiddos that doesn't make a mess, that can keep them occupied for several minutes, and that sneaks in important skills like counting and visual discrimination. Can I get an "Amen?!" Our latest count & graph activity does just that and is perfect for the Christmas season. In this Chrsitmas Maths Activity, your child will discriminate between 5 different Christmas tree patterns, count them, and graph their findings! Along with visual discrimination and scanning skills, your child will will work on counting and 1:1 correspondence. 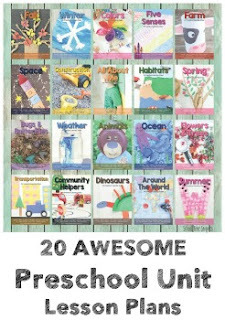 This is a great way to introduce graphing skills to young learners. My 3 1/2 year old has loved each Count & Graph printable I have presented to him! And this Christmas I SPY was no different! 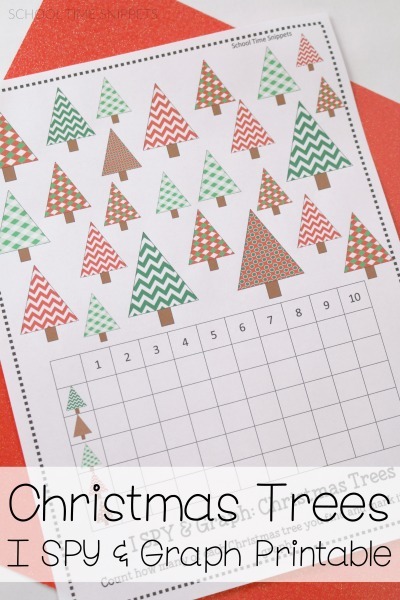 This free maths printable is a festive way to work on counting and graphing skills! 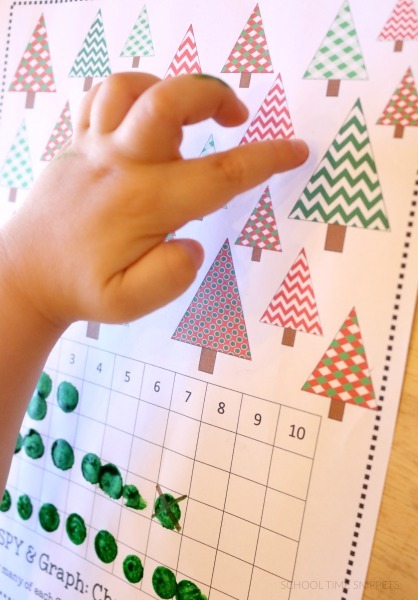 Your preschooler will have to find, count, and graph 5 different Christmas tree patterns. 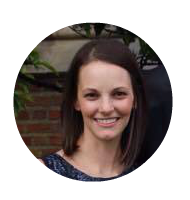 To keep track of which picture you have counted, it may help to give your child small manipulatives like beads or erasers. Otherwise, have your child count and graph each Christmas Tree he/ she finds. Use Do A Dot Markers or a pen to mark how many of each tree in the graph. What Christmas Tree did you find the most of? What Christmas Tree did you find the least of? It's a great activity for quiet time, when you are making lunch, or just need to keep the little ones busy for a few minutes. This count & graph page is a simple way to learn and play! Who knew you could glean so much from such a simple game! Do your kiddos love maths games, too?